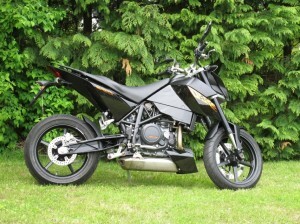 I was very happy with my KTM Duke 620, which was excellent fun on the back roads. 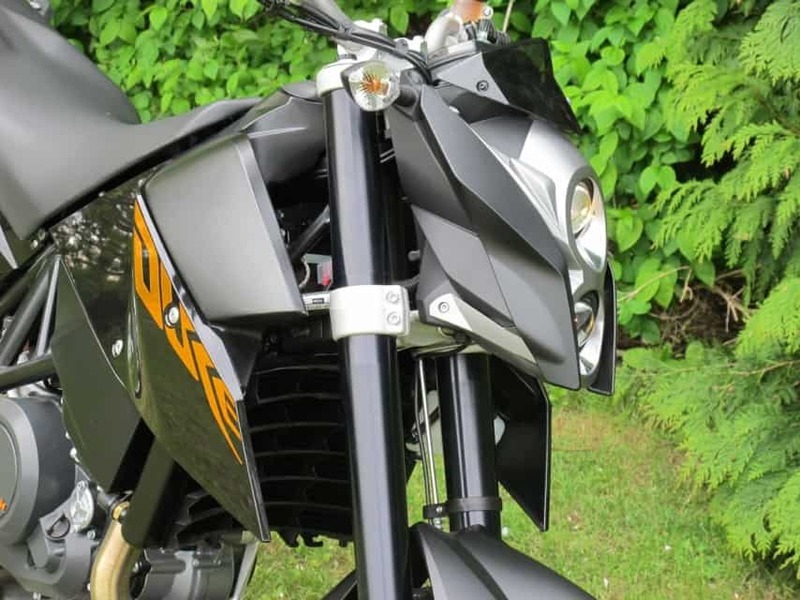 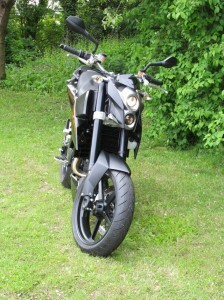 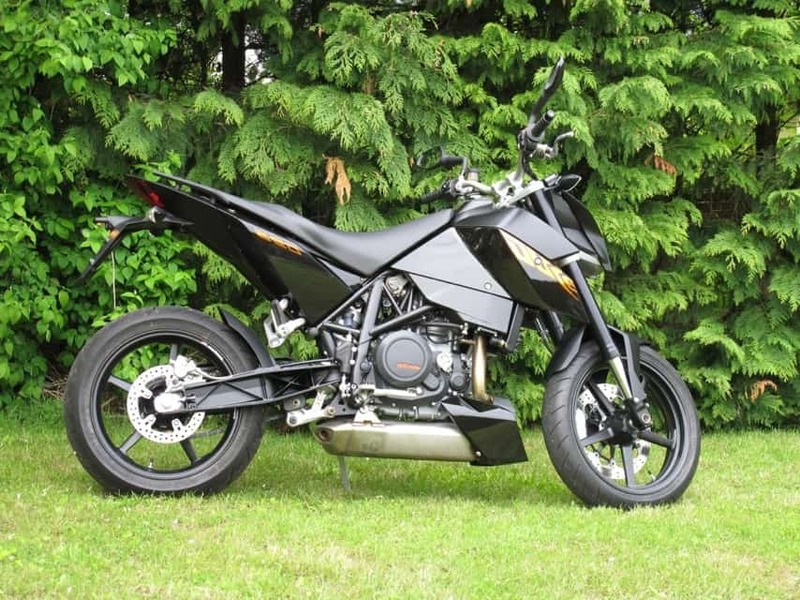 But I’ve always been impressed by the newer Duke 690. 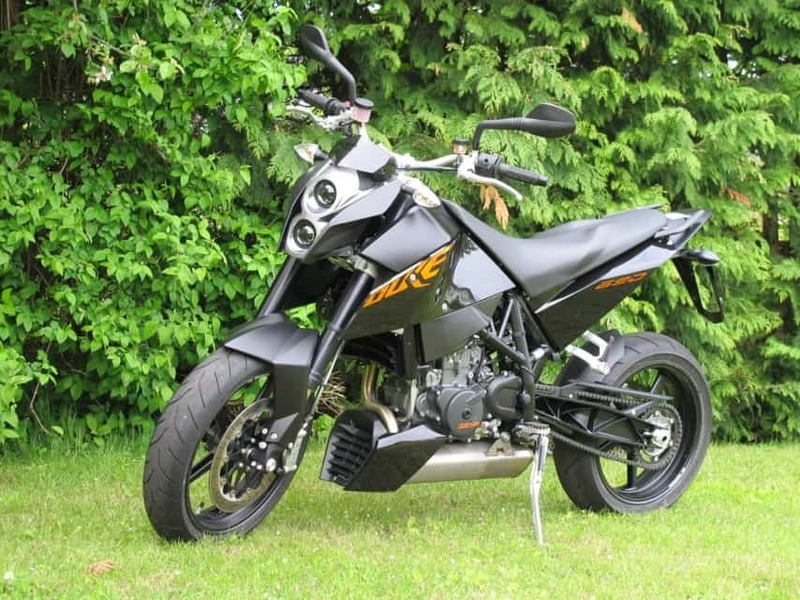 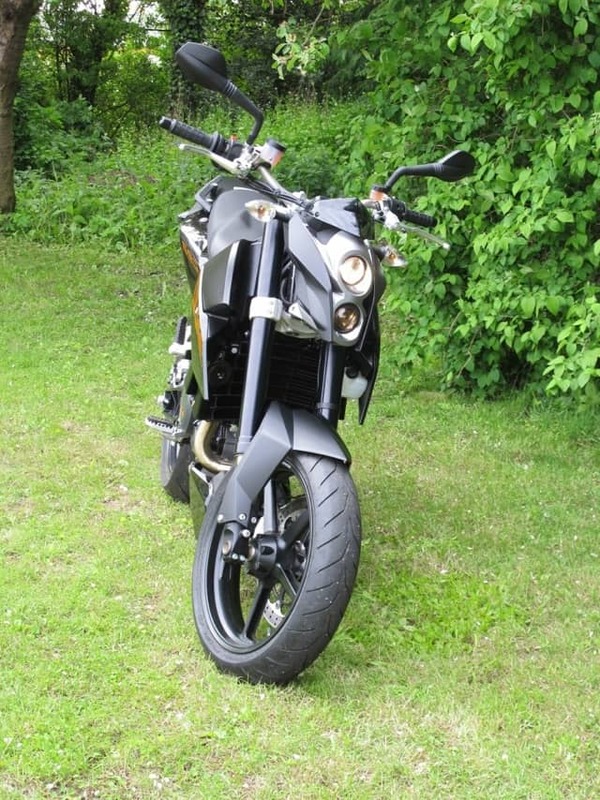 With the 180% Danish vehicle tax it was out of my reach, but when I got a very good offer on a brand new Duke 690, I couldn’t resist. 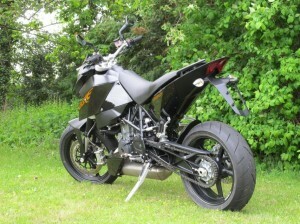 The engine is extremely powerfull for a fourstroke single, and the chassis is by far the most refined I ever tried.